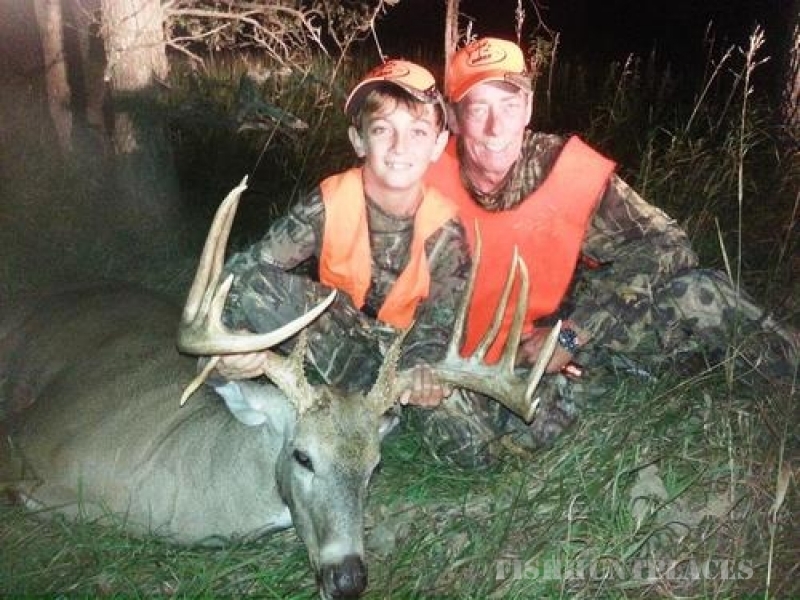 We promote Kansas Whitetail Deer youth hunters, as there is no thrill greater than a youth harvesting their first Kansas Turkey or Whitetail deer. We do this by offering special rates for youths. 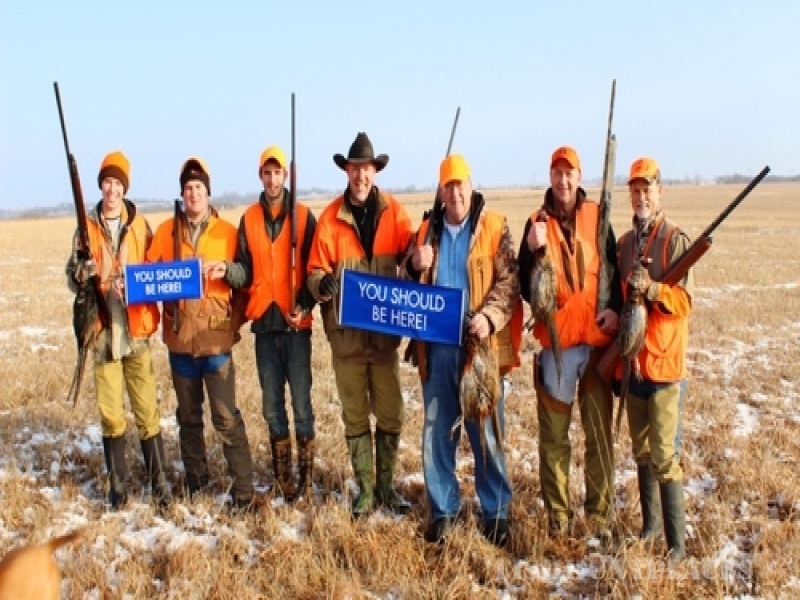 We also have hosted thePass It On - Outdoor Mentors youth program annualy since 2002 by having the kids up during the youth turkey season and in 2007 our first whitetail deer hunt. We offer lodging in 3 different buildings, including a rustic 2-story limestone building built in 1900. 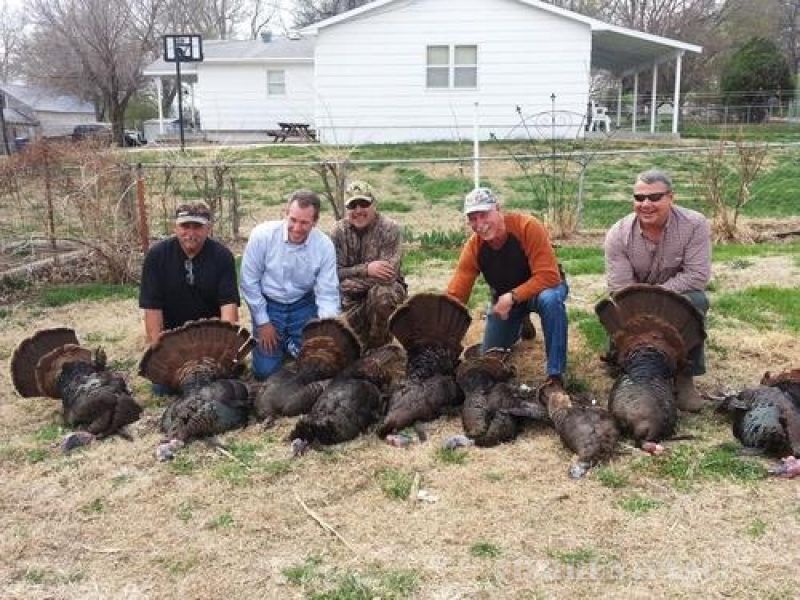 Our Kansas Hunting Lodge can accomodate 20 anxious hunters. You will be well fed and rested for the next day's hunt. 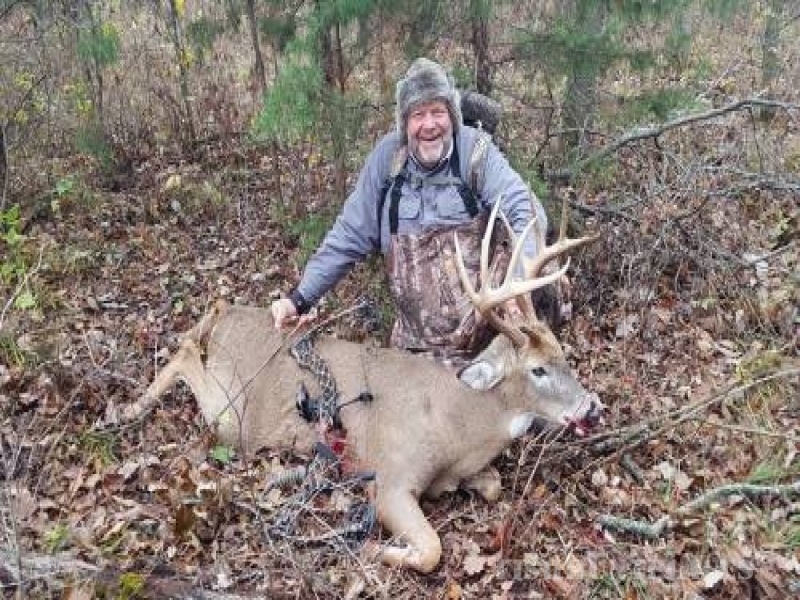 You can choose from our basic hunt plans or we can accommodate hunters with special needs or customize a hunt to your specifications. 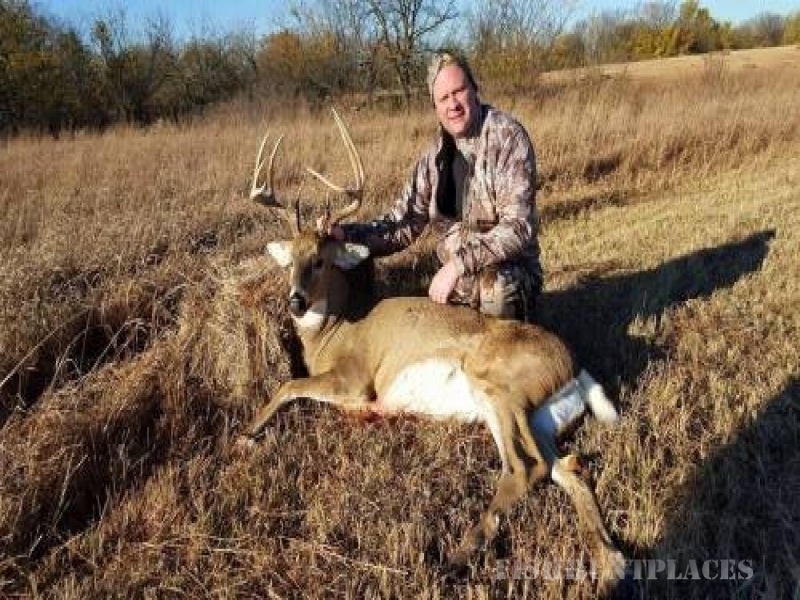 After you bag your Kansas Whitetail deer, we have available meat processing and taxidermy all in house! With Bell Wildlife Specialties there are no worries.